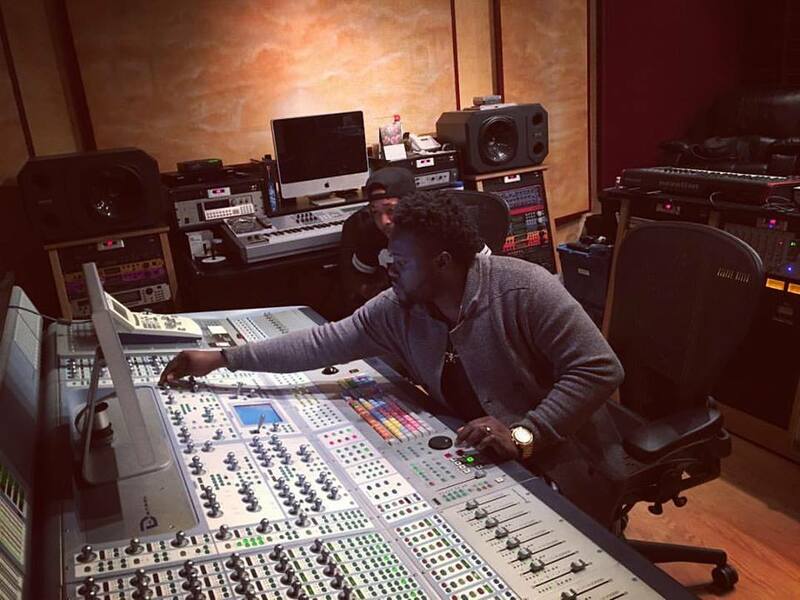 Home > Trending > Record Producer KaySam Teknik Embarks On Campaign Against Drug Abuse, "Stop Drug Menace"
Recently, the Ghanaian creative industry has been waging a social war on drug abuse to stop it. Some musicians have expressed their dissatisfaction on the high rate intake of brain-dulling drugs like tramadol. 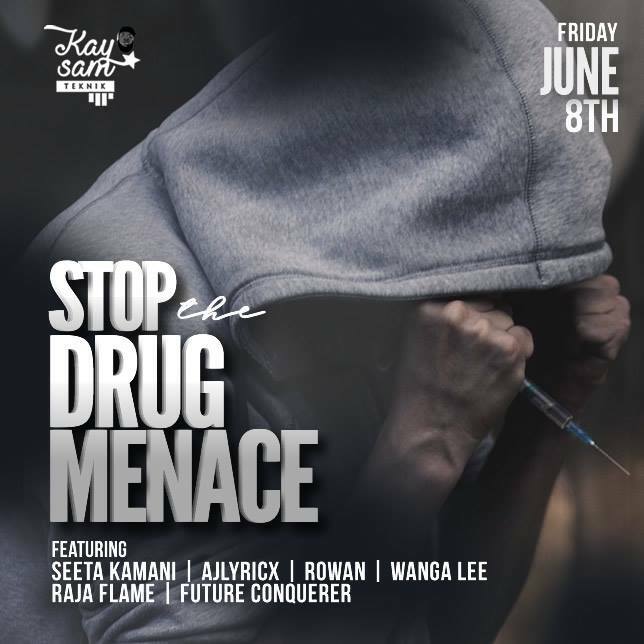 Record producer KaySam Teknik has joined the advocacy with a 6 artiste "Stop Drug Menace" medley track project which is scheduled for release on Friday 8 June. 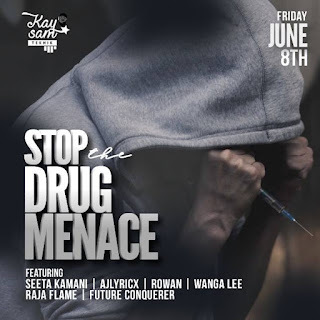 KaySam's "Stop Drug Menace" lone music track advocacy, themed #RescueMission, is directly channeled against the use of drugs taken without expert advice from a medical authority, which often results in risky overdose, severe negative side effects and possible death. KaySam is quoted as saying "the excessive unprescribed use of tramadol and its sister pharmaceutical drugs among the Ghanaian youth lately has resulted in a very serious social menace that we have to rise against before it destroys their health, focus and future". "Drugs are good when taken for their prescribed and intended purposes, but when taken above the dosage without a good medical reason it becomes an abuse", KaySam added. Only 6 artistes were shortlisted for the collaboration, thus the medley project is laced up with advisory lines by AJ Lyricx, Raja Flame, Seeta Kamani, Rowan, Future Conquerer and Wanga Lee. All the verses by each artiste were written with a mass campaign focus that discourages the abuse of tramadol and other pharmaceutical drugs that strictly requires a doctor's approval before taking them. ...Published Sunday 3 June, 2018.